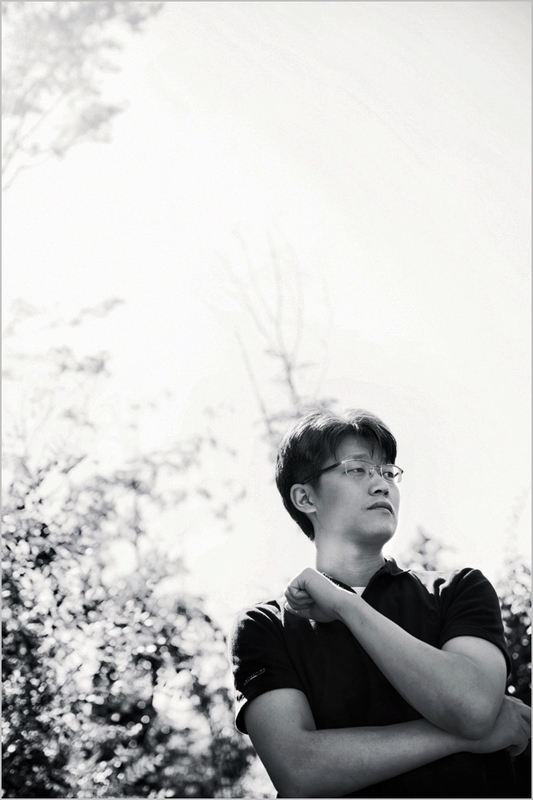 SHIN Yeon-shick could be considered one of the most ‘economic’ Korean filmmakers. His 2005 film, invited to the Busan International Film Festival’s (BIFF) Critics’ Choice Section, A Great Actor, was made on a budget of KRW 3 million (approx. USD 2,800), and his 2009 film The Fair Love starring AHN Sung-ki and LEE Ha-na was also made on a shoestring budget of only KRW 100 million (approx. USD 93,000). His 2012 film The Russian Novel screened in the BIFF New Currents Section last year and was completed on a budget of KRW 30 million (USD 28,000). His production budgets are always impressive. Of particular interest for cinephiles and those working in the film industry, is his sophisticated storytelling, superb visual aesthetics and the amazing performances of his actors especially given the tight circumstances his films always seem to be in. Awaiting the release of his latest film Rough Play, made as somewhat of a sequel to Rough Cut (2008), we met with the filmmaker to learn about his secrets for low-budget filmmaking. - Following the recent release of The Russian Novel, you are about to release your latest feature Rough Cut. This must be the first time for something like this to happen to you? - One of the novels that appear in The Russian Novel is Birdman. The novels in the film such as Birdman, Liquid Medicine of A Thousand Years, An Affair and When You Listen Carefully (all literal translation) are all titles I am also preparing as independent feature projects. Apart from the same protagonist, who is the writer KIM Jung-seok in Birdman, the film is a totally independent project. Unlike The Russian Novel which lacked commercial qualities, Birdman will be an art house film made with commercial considerations. - I think that Rough Cut could be a commercial success, which would help funding your next feature. I’m not so sure. (laughs) It’s very generous of you to say that, but if that happens, I’ll probably decline. I want to maintain the integrity of my style within the boundaries of a given budget. And I am aiming to release my film on less than 30-40 screens. I can make a completely commercial film later. - Like the line in The Russia Novel, there are many “long and complex characters” in this film. I was quite depressed after the commercial failure of The Fair Love. I had the opportunity to direct a commercial project which I was eventually fired from. As I went through a series of misfortunes, it made me wonder whether I had to give up on my dream of making films. I had a moment of self-reflection and thought about things I could do, but there was nothing else but filmmaking. I made up my mind to experiment with a type of filmmaking that could be done within the least favorable situation. To be more honest, I was determined to quit film after I was done with this one. That was how I finally got to make The Russian Novel. - How were you able to fund the film? I really had to think and work hard for this. (laughs) The amount I could recoup from a single-day release on one screen along with the profits from ancillary market summed up to KRW 20 million (approx. USD 20,000). I borrowed this amount from a close friend who is a lawyer and gathered a crew of just three people. The crew of The Fair Love offered to work for ‘free’, but I wouldn’t let them set a foot on set. I guess it’s because I am not comfortable with burdening other people. In the end, the budget rose slightly to KRW 30 million (approx. USD 28,000). - It’s hard to believe you completed the film with a budget like that. Korean film directors picked you as the recipient for the Best Director Award from the Director's Guild of Korea during last year’s BIFF, and your film was also invited to international film festivals such as Rotterdam and Göteborg. - Rough Play is the first time for you to direct with another person’s screenplay. It’s not just someone else, but ‘KIM Ki-duk’. (laughs) The rumor that KIM Ki-duk singled me out as the director for his screenplay is incorrect however. NEW, the financier and distributor of Rough Play, offered me the job and I ended up meeting with KIM Ki-duk about six times. - How did you decide what direction you were going to take to make this film? 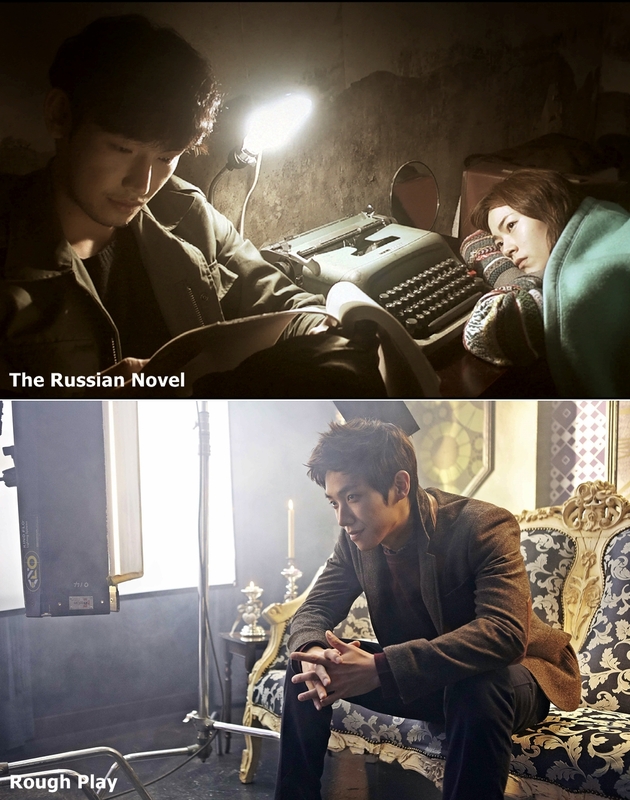 I guess it was like how KYEONG Seong-hwan must have felt while rewriting KANG Shin-hyu‘s novel in The Russian Novel. (laughs) It was important for me to erase any trace of KIM Ki-duk from the film. I was determined to transform his ‘dynamic’ script into a ‘serenely’ sophisticated commercial film. I lightheartedly went into this project only to realize KIM Ki-duk and I are so uniquely different and also experience considerable difficulty in casting. While KIM Ki-duk focuses on symbolisms, I focus on the narrative. However, the process of transforming someone else’s work into my own was extremely fascinating. I even refused to watch CHANG Hoon’s 2008 film Rough Cut to avoid being influenced by the film. If I may dare say so, I am confident that Rough Play will not show any trace of ‘KIM Ki-dukness’. - I heard there were quite a few funny episodes while you were making the film.